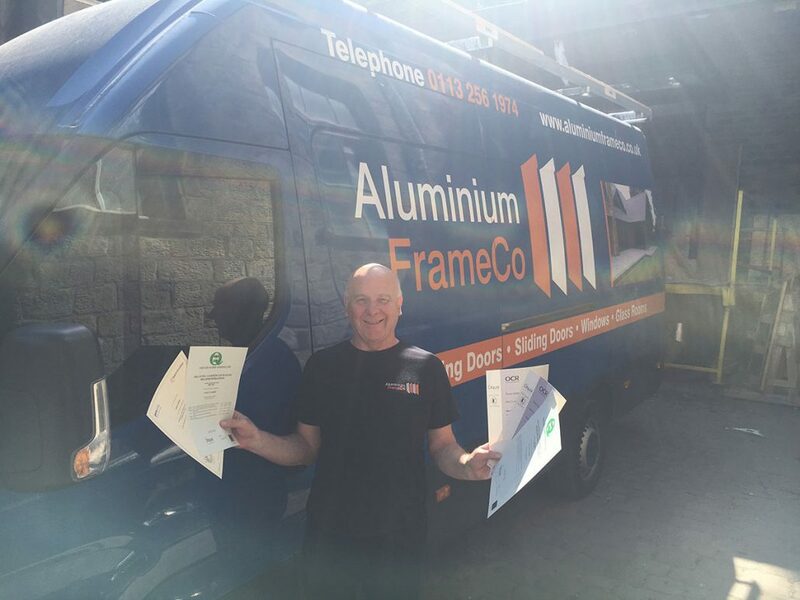 Congratulations to Paul & Ian who have both gained qualifications in Fenestration to add to their already impressive list of qualifications and academic achievements. 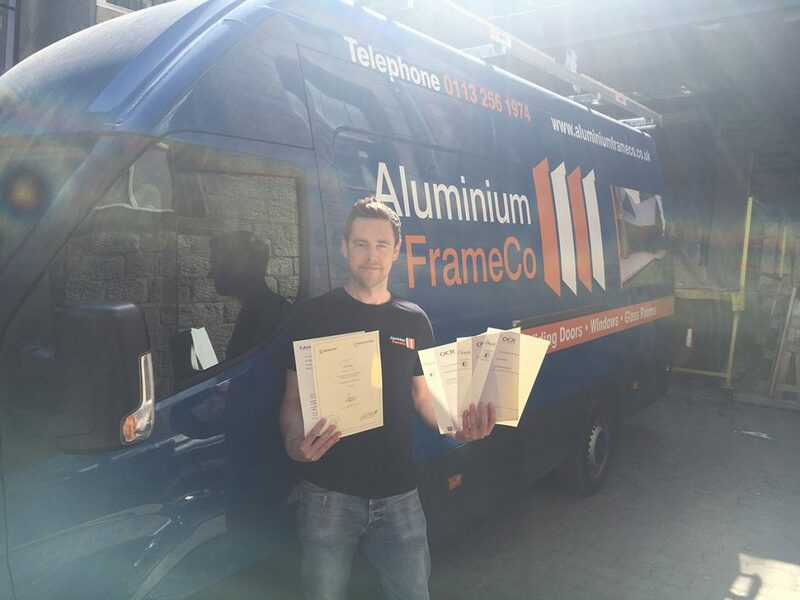 Paul became the over achiever and also added an NVQ level 3 in surveying to his list. 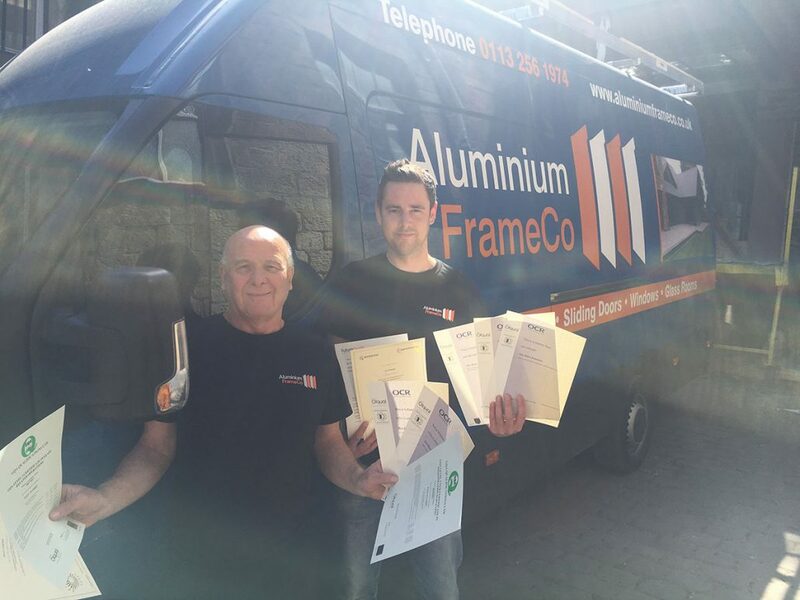 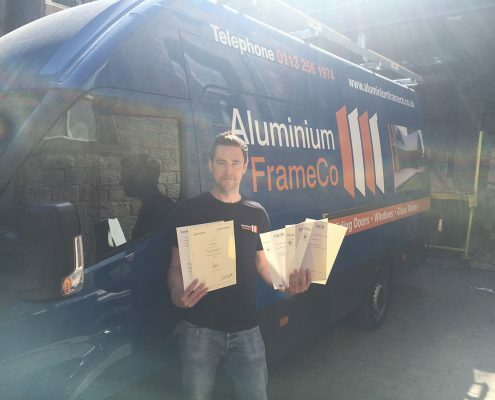 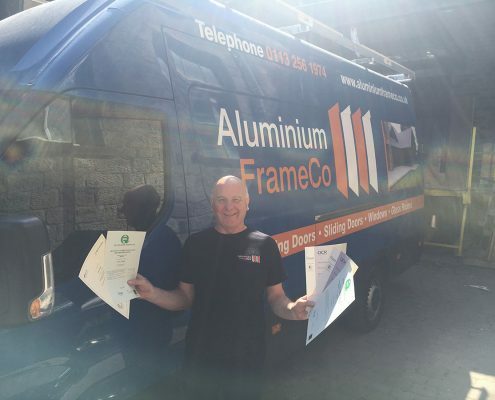 This shows the commitment and the expertise our staff and owner at The Aluminium Frame Company have to providing you with the best experience and design for your new or replacement windows and doors.